Programs, residencies, exchanges and research around the world. About half of our students choose to supplement their academic studies with study abroad programs around the globe. Programs are as diverse as our students, with experiences that range from field studies and service learning experiences to internships and clinical research opportunities and more. Each year, more than 700 undergraduates study abroad. 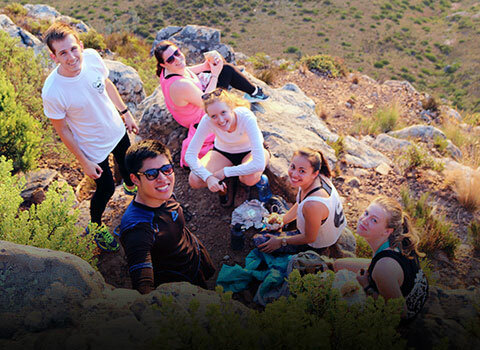 They choose from more than 150 affiliated study abroad programs on six continents around the world. Through the Northwestern Buffett Institute for Global Affair's Global Learning Office (GLO), Northwestern offers credit-bearing study abroad, exchange, and academic internship opportunities. Some programs provide students with the opportunity to conduct original research, often using fieldwork methods. Students can choose from more than 150 programs, either created and sponsored by Northwestern or approved GLO. Either way, students can receive credit for coursework completed and have a truly life-changing experience. 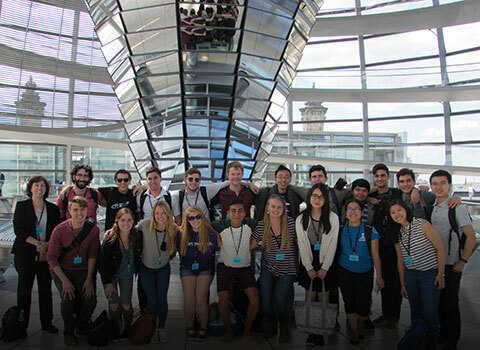 Northwestern develops and administers more than 40 study abroad programs and exchanges that allow students to study at premier institutions around the world. Explore just a few of these programs. 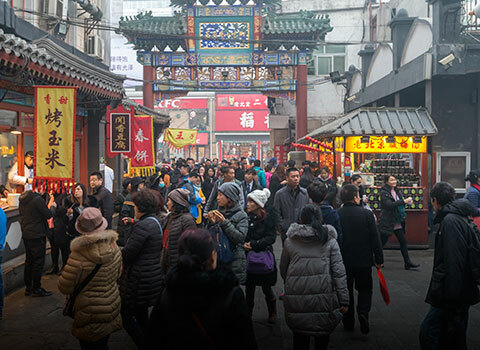 Participants in this Beijing-based program examine the origins and development of Chinese communism and its influence on modern Chinese political economy. 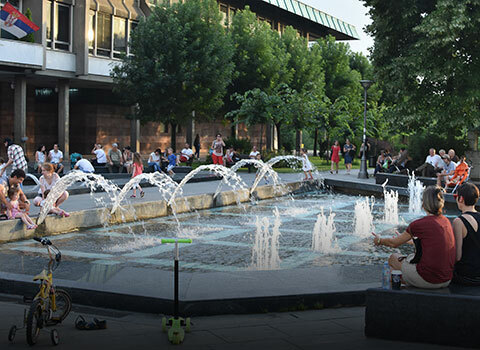 This program explores healthcare systems and policies in the former Yugoslavia, as well as specific public health challenges facing post-socialist and post-conflict societies. Developed by faculty from Northwestern and Sciences Po in Paris, this program provides students with a solid understanding of the political background and current dynamics of the European Union. In this service-learning opportunity in Jinja, Uganda, GESI students to collaborate with local organizations who work with populations mired in poverty yet determined for a brighter future. Designed exclusively for engineering students, this program offers hands-on experience in developing medical devices to improve health outcomes in resource-poor environments. Medill students can live and work in South America for 11 weeks while completing degree requirements. Journalism Residency placements in Argentina are available in magazine, newspaper/online, broadcast/video and marketing communications. 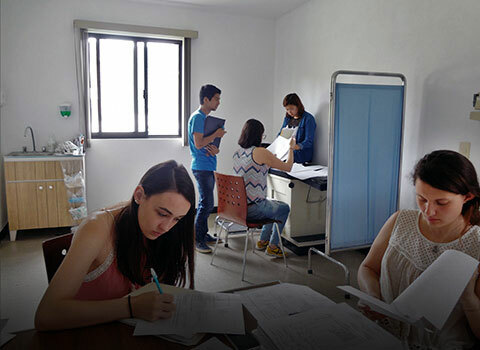 The Northwestern IPD Public Health in Mexico program gives students insight into Mexico’s public health system, including the outcomes and challenges of the country’s increasing migrant population. 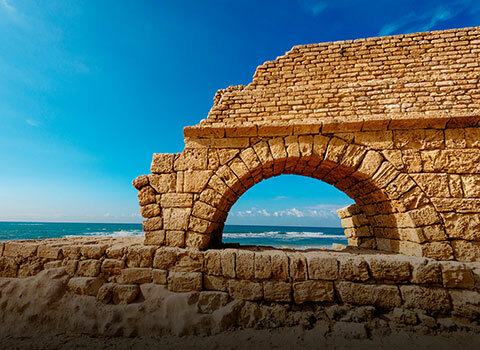 In this exchange program, students to enroll directly at Tel Aviv University, Israel's largest comprehensive university, and take classes with local and other international students. 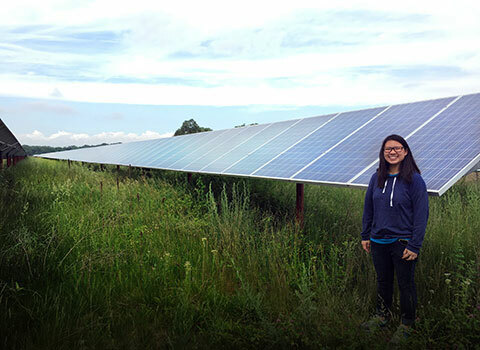 This competitive summer fellowship program allows students to study renewable energy in the United States and China while gaining exposure to Chinese language and culture. Graduate and professional students can take advantage of international opportunities through individual schools and programs. Options include joint-program degrees, medial rotations, externships and exchanges. Feinberg School of Medicine: Center for Global Health offers funding for research and educational opportunities abroad. McCormick School of Engineering: Global Initiatives offers a Global Initiative Student Ambassador awards and helps students part in scholarly activities in other countries. Kellogg School of Management: Global Opportunities offers an executive MBA network on seven Kellogg campuses, exchange programs in 20 countries and the Global Initiatives in Management Program. Pritzker School of Law: International Programs Office offers exchange programs with seven universities around the world and international joint degree options in Spain and France. 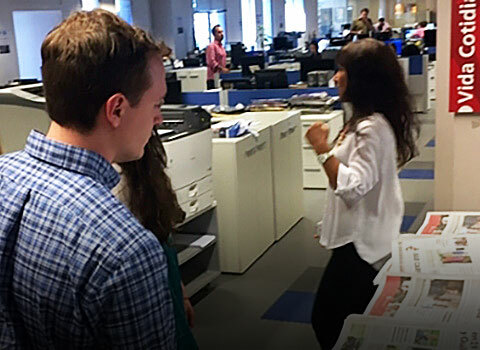 Medill School of Journalism, Media, Integrated Marketing Communications: Medill Global offers journalism residencies in Argentina, Qatar and South Africa, as well as course-related trips to travel and report abroad. 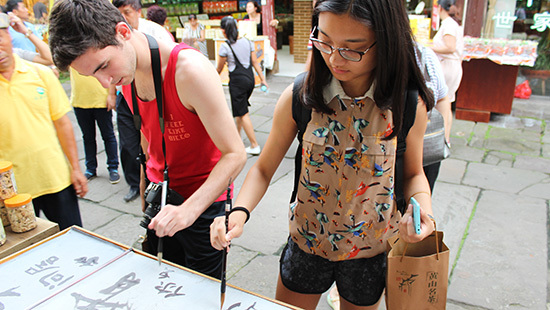 Each year, our Circumnavigators Travel Grant sends a Northwestern student around the world, researching a topic of his or her choice. It's just one of the many opportunities for students to conduct research abroad.